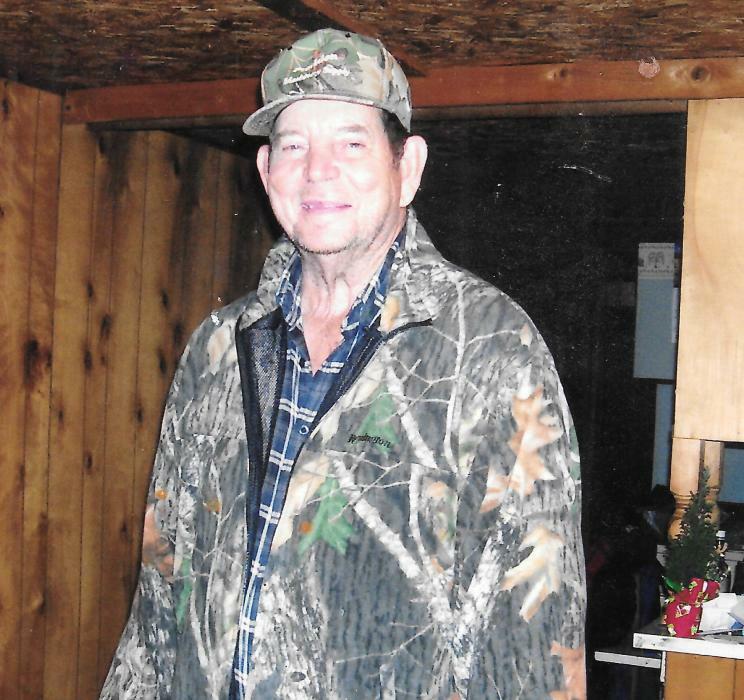 Town Creek - Funeral for Richard Reeves, 79, of Town Creek will be Wednesday, March 27, 2019, at Parkway Funeral Home, at 11:00 AM with Rev. Marcus Lipscomb officiating. Burial will be in King Cemetery. Visitation will be Wednesday, March 27, 2019 from 10:00 AM to 11:00 AM at the funeral home. Mr Reeves, who died Sunday, March 24, 2019, in Town Creek, was born May 19, 1939, to Will Reeves and Willie Seagers.